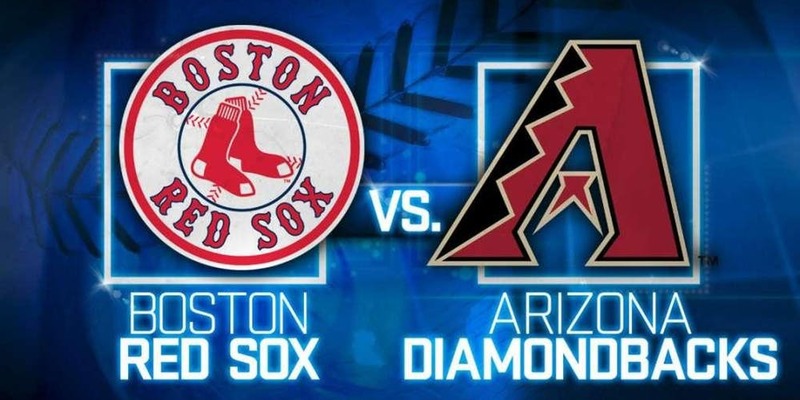 With another tough series in the rear view mirror the Boston Red Sox head to Arizona. They have a three game slate scheduled to finish off their 11 game road trip. Rick Porcello comes into his second start of the season with a 13.5 ERA. Meanwhile, David Price has a 6.00 ERA after his first start. Porcello was unable to get out of the first innings against the Mariners. Price at least managed to go six innings, but gave up four earned runs, including three home runs in the process. The Red Sox desperately need two of their veteran pitchers to correct what has been a worrying opening week for the rotation. The Arizona Diamondbacks offense is crushing it in 2019 so far. Prior to Wednesday’s games they ranked third in the majors in batting average, runs, home runs and slugging percentage. The 14 home runs the Diamondbacks have hit will be a particular concern for a Red Sox staff. The Sox pitchers have given up 17 home runs, which is last in the AL. Offensively the Red Sox have been slow out of the gate, ranking 20th in on base percentage and 17th in both batting average and slugging percentage. 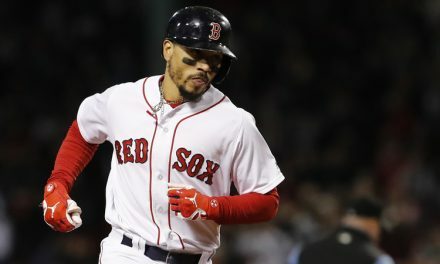 So far they have relied on home runs to fuel their offense, hitting seven long balls to help them rank ninth in the majors in runs scored with 30. J.D. Martinez returns to the face the team that helped propel him onto the national stage. In 62 games with the Diamondbacks in 2017, Martinez hit 29 home runs in 232 AB, with an incredible .741 slugging percentage. Hopefully he can find some form after a series in Oakland in which he has registered just three hits through his first three games. 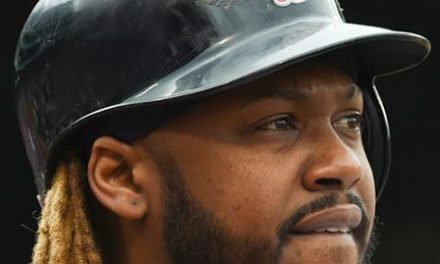 The Red Sox will see a long time foe in Adam Jones in this series. Jones, who has three home runs for the Diamondbacks already this season, has a career .279 batting average with 28 home runs when facing the Red Sox. The only team he has hit more home runs against is the Toronto Blue Jays. The Rotation: There are a couple of fascinating rotation questions in this series. Firstly, who will the Red Sox choose to fill the final starting spot of the series? With Chris Sale likely to be saved for the home opener the Red Sox need a sixth starter to fill out their rotation for one start. They could call up someone from Triple-A, but there are no obvious candidates. The other option is that they could have a bullpen day to fill that spot. However, that depends on how much use the ‘pen gets in the opening two games. The Red Sox will also be extremely keen to see the results when Price and Porcello take the mound this week. 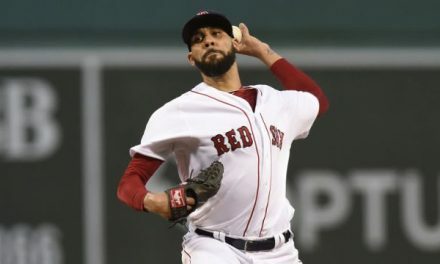 With Nathan Eovaldi struggling through two starts and Eduardo Rodriguez being shelled in his first start, at least one of these two needs to step up and provide some stability. Hitting Depth: Xander Bogaerts returned to the lineup Wednesday, which will be a relief for the Sox. If Bogaerts had needed longer out of the lineup then there would have been some questions. Both Eduardo and Nunez and Brock Holt of struggled out of the gate, and the Red Sox may have considered activating Dustin Pedroia earlier than planned. This has been an incredibly tough start for the Red Sox and frankly we just want to get them home now. Entering Wednesdays game they had a 2-5 record, and will enter the Diamondbacks series without a series win to their name. After 11 straight days they will also have Monday off to regroup, get home and prepare for the home opener. That doesn’t make winning this series any less important. However, if they can escape this series with even just a single win it is not the end of the world. 3-8 or 4-7 is not a disaster, especially with the Yankees also having stumbled out of the gate (2-4). A series win would be great but if it doesn’t happen it is not the end of the world. This will be one of the toughest stretches of the season, and it is out of the way early. It may not have gone entirely to plan but the Red Sox can recover in the coming weeks. Is Pedroia Bound for Cooperstown?